Plot: A man divorces his dowdy wife for a more glamourous girl. The spurned wife sets out to win him back by improving her appearance. After the great success of Male and Female, De Mille took the same cast and put them in this film which was a redress of Don't Change Your Husband. Gloria got to showcase the latest fashions and some critics felt that it was more of a fashion show than a movie but the public loved it. 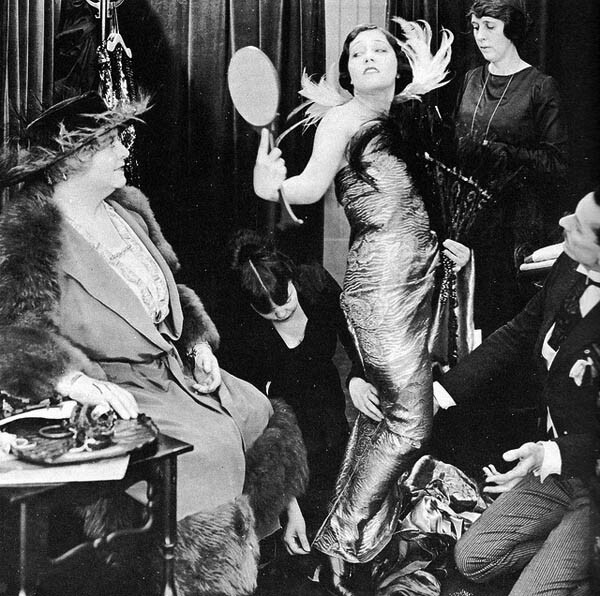 Critics could not help compare Bebe Daniels with Swanson, but both actresses came across nicely without overshadowing the other.